Piano Ramlee was the first to manufacture an indigenous piano in Malaysia. Since, Ramlee offers an extended range of services including piano and guitar sales, rentals and training programs. With growing recognition and demand, Piano Ramlee wanted to create their own digital transformation story by leveraging digital transformation technology. 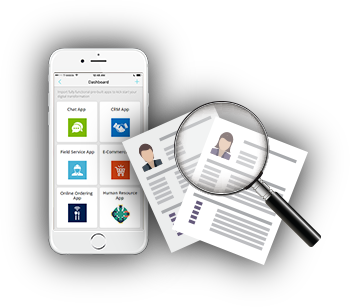 Most of their processes were driven manually and understanding business functioning was becoming difficult. 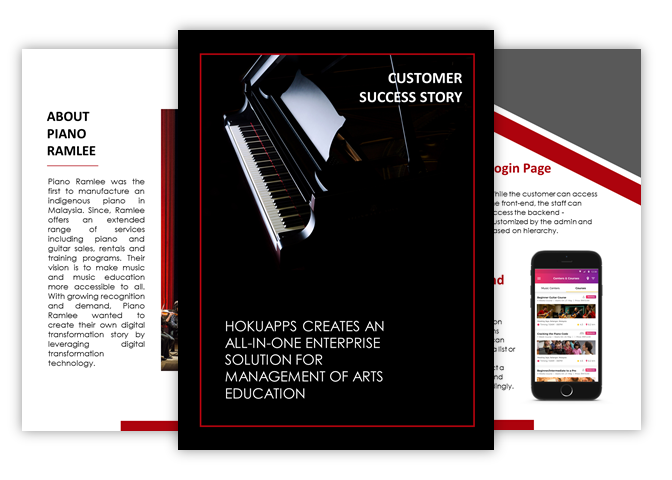 HokuApps created a unified solution for Piano Ramlee to bring all processes into a unified and 100% custom application. 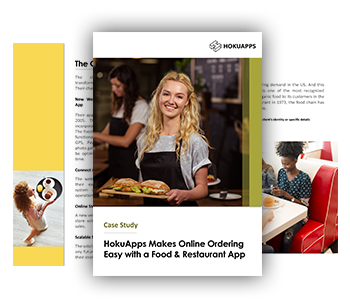 An all-in-one enterprise solution doesn’t just make it easy for customers to access services but also helps the management succeed on all fronts as all information is found on one platform.